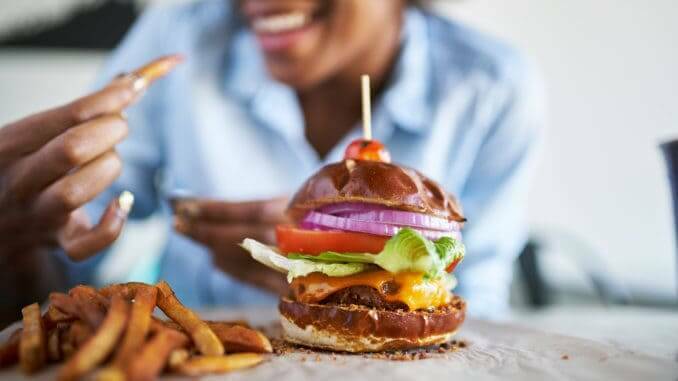 A new survey, conducted amongst millennials by software company Planday, reveals veganism as one of the key drivers set to shape the restaurant industry. According to the survey, millennial consumers are expecting healthier, plant-based, and sustainable food options in place of fast food. 75% of millennials think that vegan, vegetarian, and environmentally conscious restaurants will be most in demand in the next two years, with 49% predicting vegan restaurants to become most popular. Only 25% think fast food restaurants will be most in demand. Reduction of food waste is the top priority for 47% of the responders and only 11% said sustainability didn’t matter to them. The other key driver identified by the survey was increasing popularity of food delivery options and more automated dining experiences.